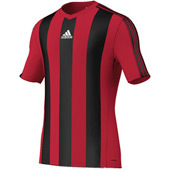 We supply football teamwear from brands you know at prices you'll love. Customise online with club badges, numbers, sponsor prints & more. Average delivery time of 7-12 days. Teamwear jerseys for your club. Add logos and numbers online. 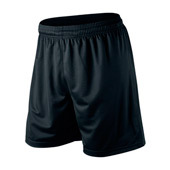 Plain or personalised football shorts. Shop the range now. 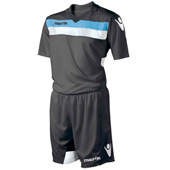 Shop sets and add your logos & numbers online. 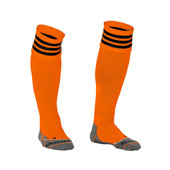 Finish off your kit, shop football socks. 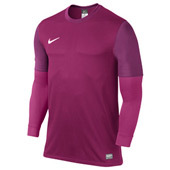 Shop jerseys, trousers & shorts for goalkeepers.